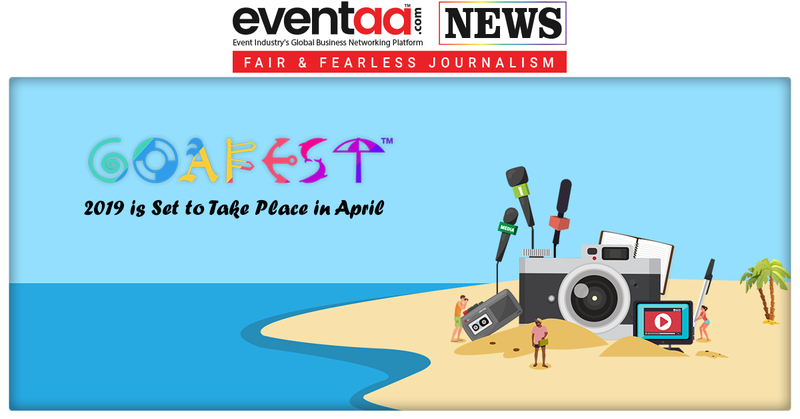 The Goafest 2019 is once again ready to take place in Goa in April 2019. 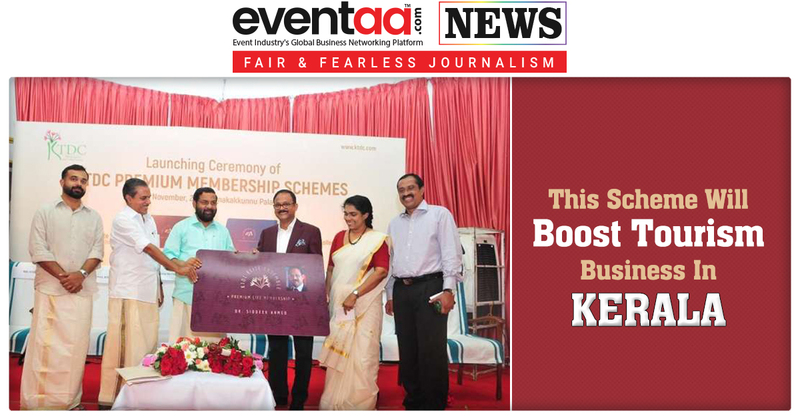 Advertising Agencies Association of India (AAAI) and The Advertising Club have announced that the 14th edition of the festival will be held in the summer of 2019 in Goa. The entire advertising and marketing fraternity will soon come together on one platform at Goafest 2019. 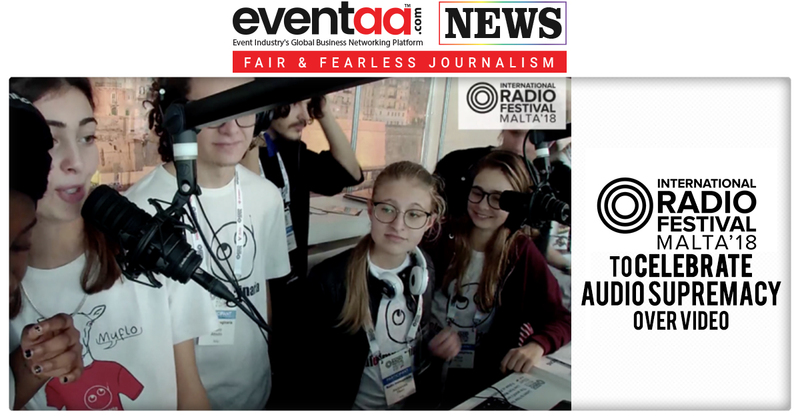 Goafest is not just an advertising awards show, but a genre-busting, clutter-breaking, schedule-bending, advertising festival. There will be workshops, seminars and conversations from the best in the businesses. Also, it will witness the presence of the faces of advertising. Goafest grew bigger and better in the past few years. Nakul Chopra will manage the marquee event, chairman Broadcast Audience Research Council (BARC) India, and immediate past president of Advertising Agencies Association of India (AAAI) who has been elected as the chairman of Goafest 2019 organising Committee. Shashi Sinha, CEO - IPG media brands and secretary, The Advertising Club has been elected as chairman of the Awards Governing Council for the celebrated ABBY's 2019.